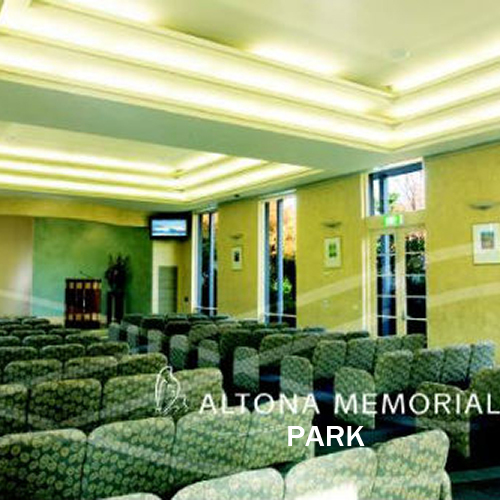 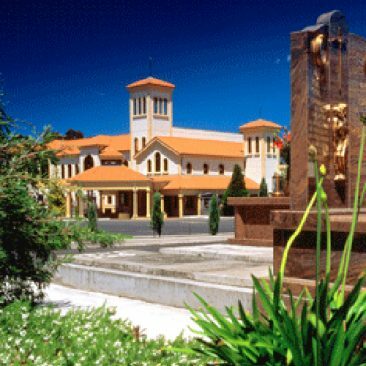 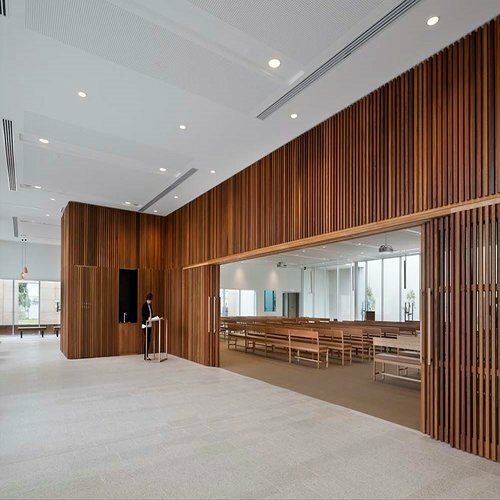 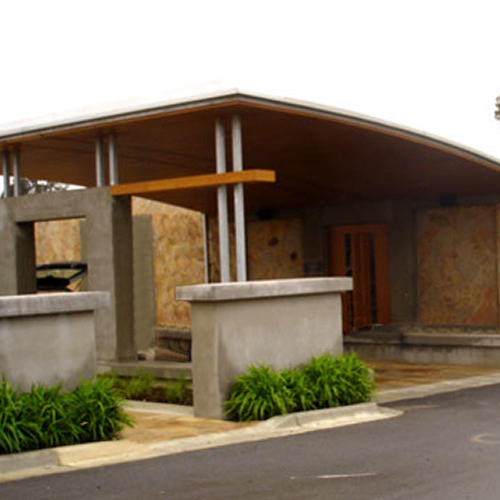 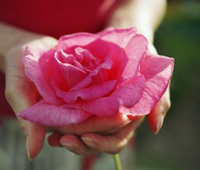 There are many chapel venues to choose from throughout Melbourne to conduct a funeral service. Some families prefer to have their loved one’s funeral service in a Church, whether it be their local parish, or another church of your choice. 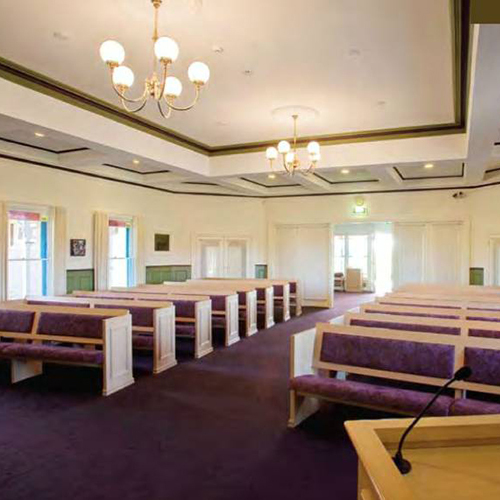 However if they are not religious, and would like to have a civil service, then we have listed below some of the chapels that Lincoln Family Funerals conduct funeral services. 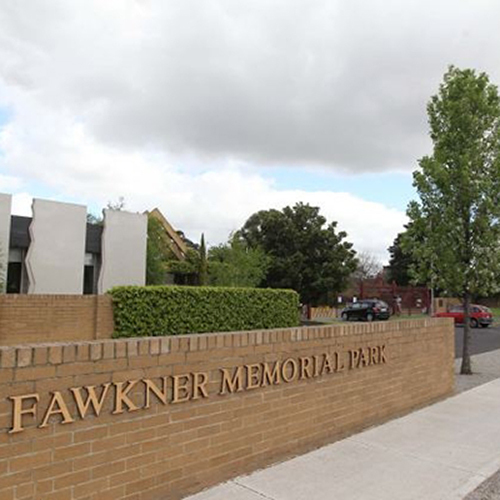 Some cemeteries, such as Fawkner Memorial Park, Altona Memorial Park, Lilydale Memorial Park, Springvale Botanical Cemetery & Bunurong Memorial Park have their own chapels for funeral services. These chapels are non denominational, and can cater for many different types of cultural groups, from Catholic services, to Hindu services, to a Celebrant led funeral service. 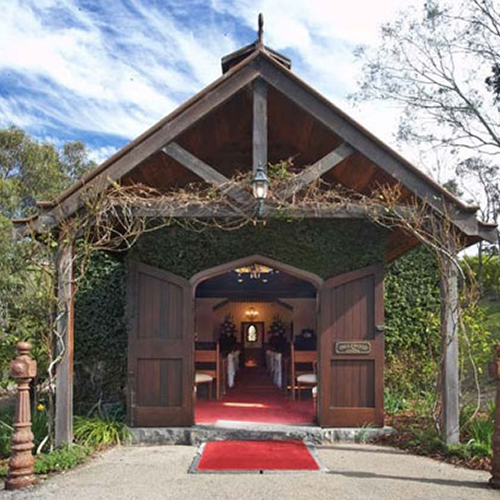 There are many more privately owned chapels in beautiful settings, such as Whitehaven Receptions in Whittlesea, Ballara Chapel in Eltham, Sherwood Receptions in Greenvale and many others. 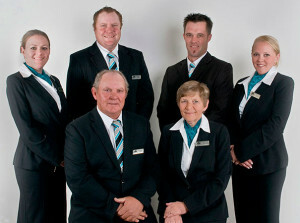 Below are a just a few. 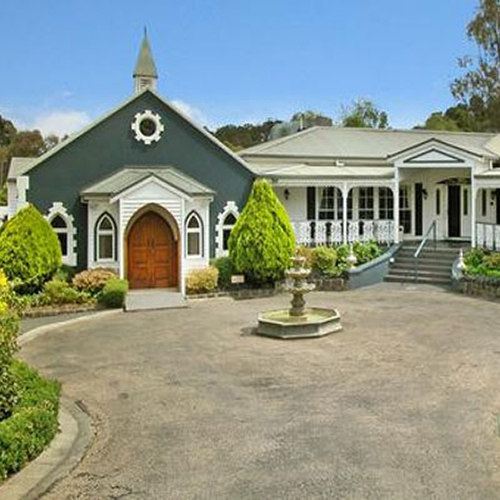 You could even have a funeral service in a castle in Keilor if that’s what you wish. If there is a particular venue that your loved one held close to their hearts, then Lincoln Family Funerals will contact that venue and arrange for the funeral service to be conducted there. It may have been where they were married, or where they attended a family function, or just marvelled at the location, regardless of the reason, if it reflects the life of your loved one, then it is a fitting farewell. 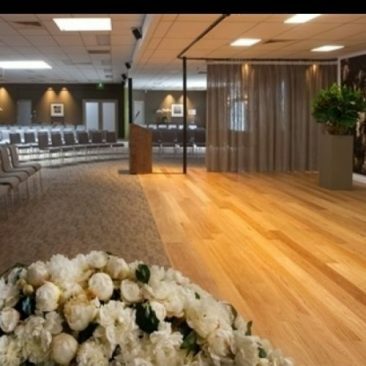 We are here to personalise the funeral service of your loved one, and there are so many chapel venues available so please call Lincoln Family Funerals to discuss your options, on PH: (03) 9333 0997.